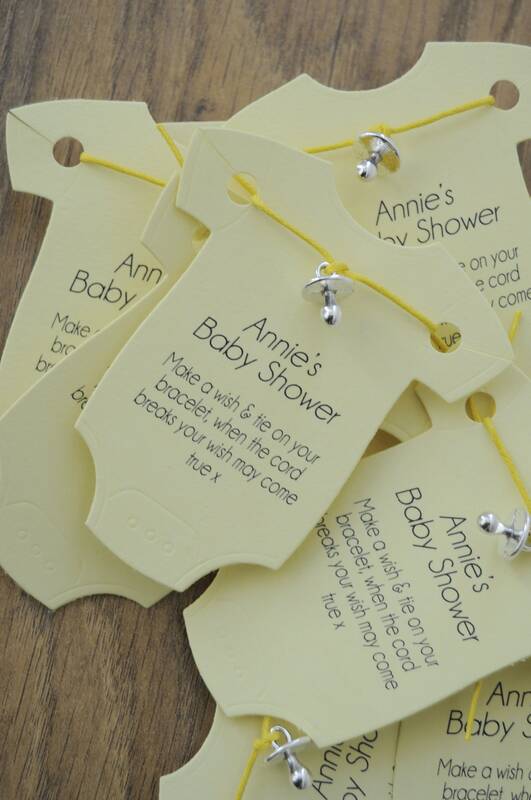 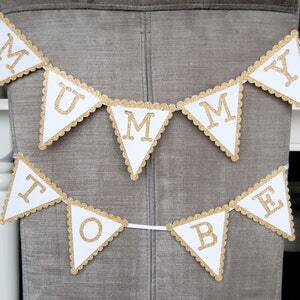 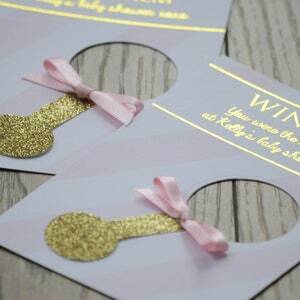 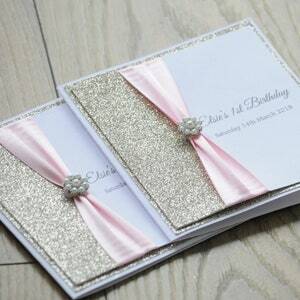 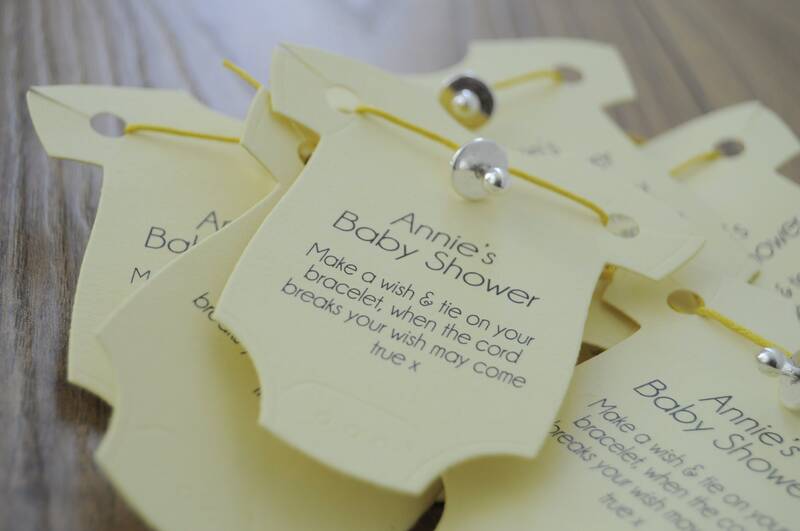 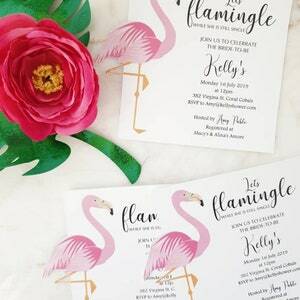 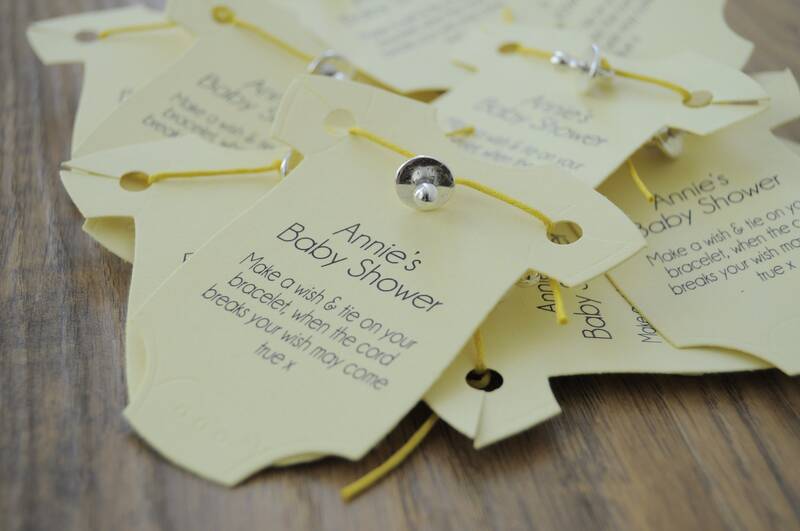 Adorable little baby shower gift for all your guest. 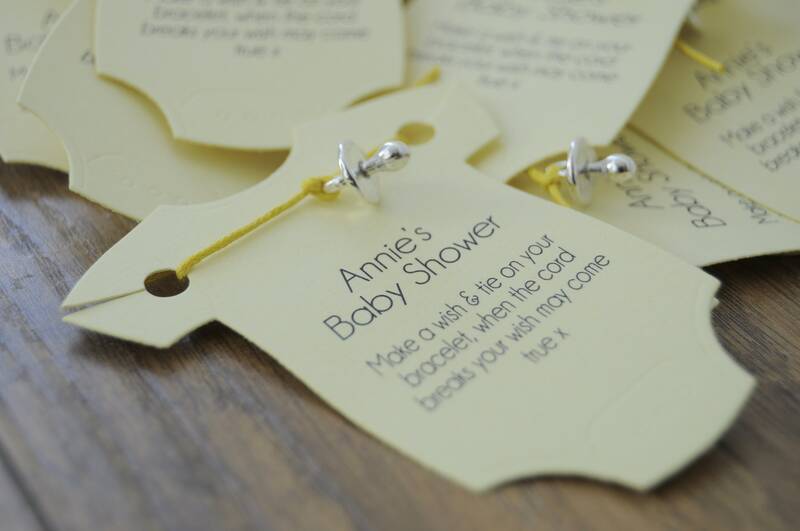 Super cute bracelet gift that makes a little wish on your new arrival. 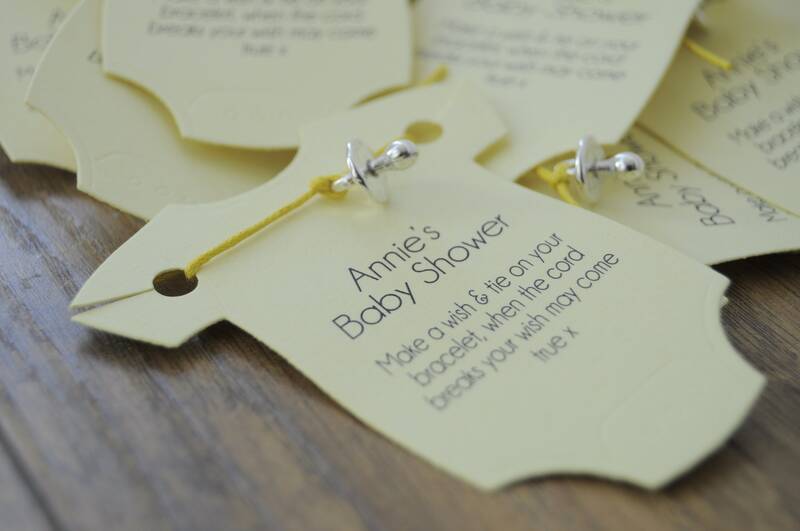 Bracelet is ONE SIZE and to finish the bracelet off it has a dummy charm.